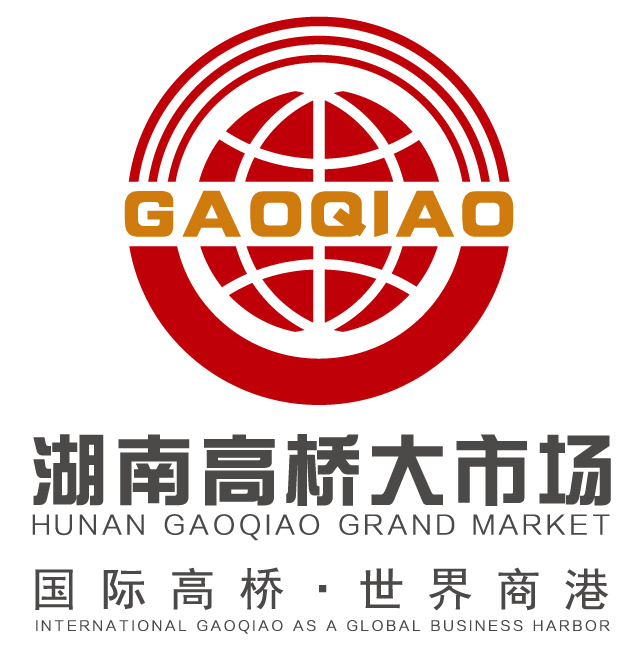 Product categories of Oolong Tea, we are specialized manufacturers from China, Oolong Tea, Organic Oolong Tea suppliers/factory, wholesale high-quality products of Ginseng Oolong Tea R & D and manufacturing, we have the perfect after-sales service and technical support. Look forward to your cooperation! 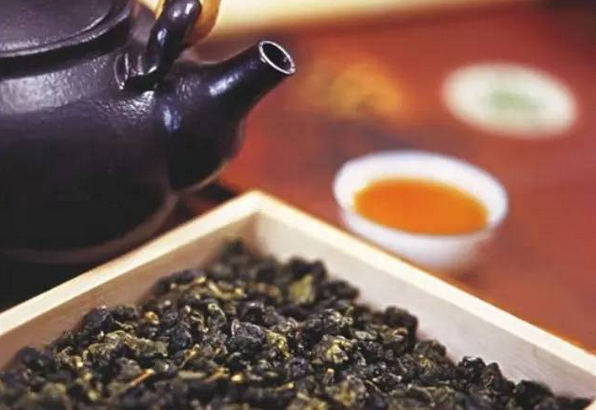 Oolong Tea is a traditional Chinese Tea produced through a unique process including withering the plant under strong sun and oxidation before curling and twisting. Most oolong teas, especially those of fine quality, involve unique tea plant cultivars that are exclusively used for particular varieties. The degree of oxidation can range from 8 to 85%, depending on the variety and production style. Oolong is especially popular with tea connoisseurs of south China and Chinese expatriates in Southeast Asia as is the Fujian preparation process known as the Gongfu tea ceremony . Here in Gaoqiao can buy Wuyi Dahongpao, Anxi Tieguanyin and other all kinds of China brand Oolong tea.